Our guest this week is Dennis Walters, star of the Dennis Walters Golf Show! Dennis is one of only eleven honorary lifetime members of The PGA of America. Earlier this year, the USGA awarded Dennis with the Bob Jones Award during the U.S. Open at Shinnecock Hills. Next year, Dennis will be inducted into the World Golf Hall of Fame. 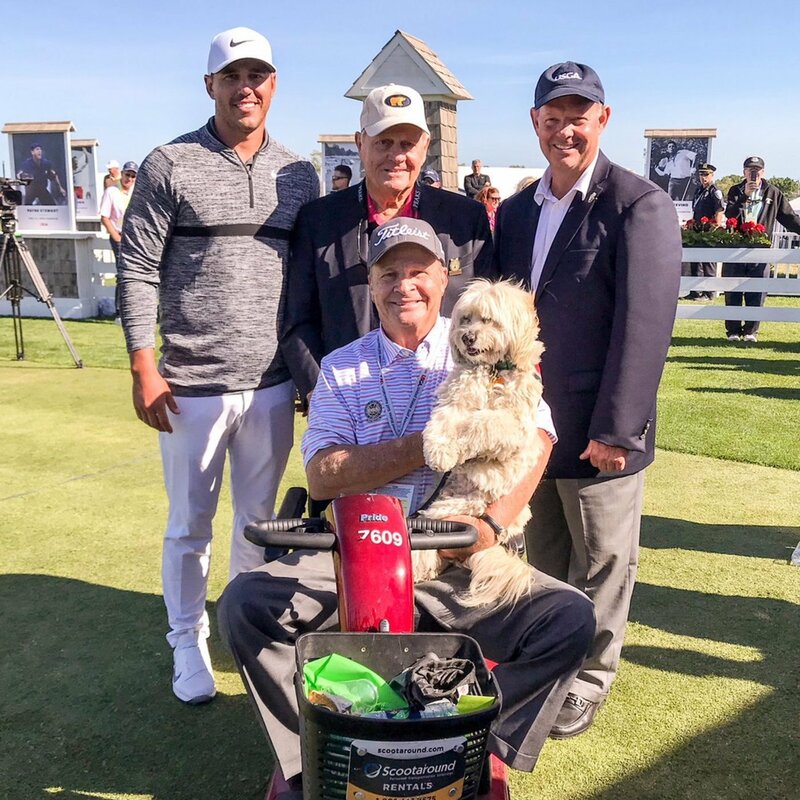 Dennis was an exceptional collegiate player, but before he was able to chase down the dream of playing on the PGA Tour, he had a tragic accident that left him paralyzed. 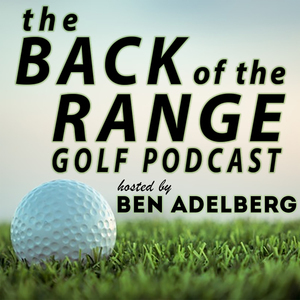 As you'll find out in this episode, that didn't stop him from finding a different way to play golf. Eventually, he developed the Dennis Walters Golf Show and has been on his OWN tour for over 40 years. He's performed over 3K shows all over the world. His trick shot artistry may be the glitz and glam of the show, but most importantly....he provides a message of positivity and hard work to his audiences. Subscribe in Apple Podcasts and SPOTIFY!